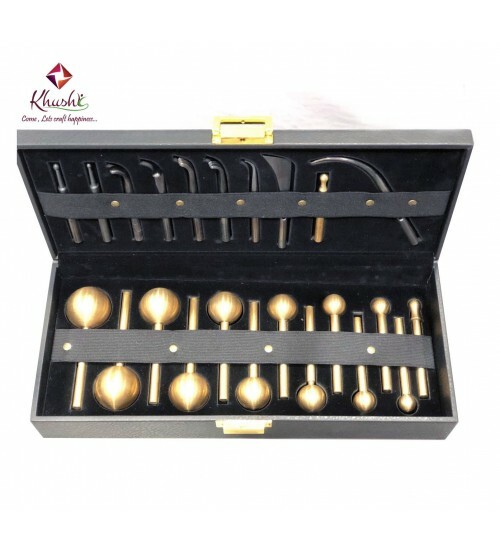 This Tool is specially designed for making Beautiful Japanese Silk Flowers. It is Specially Designed to work with Silk, Fabric. 23 Attached Tools. [ 14 brass ball tool / 9 iron tool].